Southlake Automation offers engineers a rare career experience that allows them to gain a vast knowledge of automated systems in a short period of time. Ensuring employees get hands on training and continued education allows us to insert our engineering team into a large variety of projects and industries. Our Controls Engineers get the opportunity to work directly with customers to complete projects and create solutions for their automation needs. In a group, or autonomously, Engineers will complete a wide variety of projects. From a single day service call to complete design and system implementation, the possibilities are endless. Southlake Automation offers competitive compensation, health benefits, Simple IRA employer match and PTO. Become a key player of our team today! 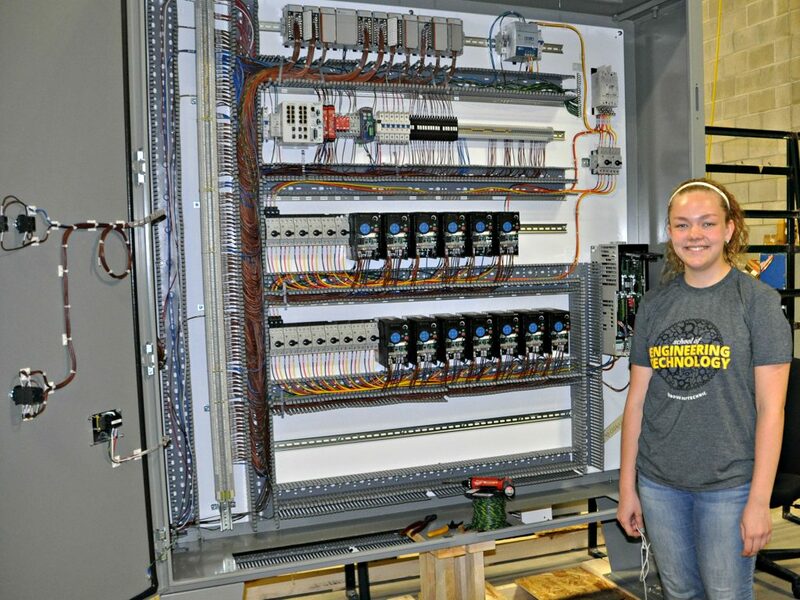 Southlake Automation offers students a hands-on experience before graduation. With our Co-Op and Internship programs, students can experience a taste of the automation industry while completing their studies. With tasks included but not limited to: panel wiring, circuit design, programming and project management. Get your feet wet at Southlake Automation!